“Visitors travel to Victoria Falls, and the Zambezi National Park, for various reasons and special occasions. Whilst we welcome guests all year round, we consider three golden months – January, February and March – to be the best time to travel to Victoria Falls and stay at the Zambezi Crescent Collection’s flagship lodge – Victoria Falls River Lodge. 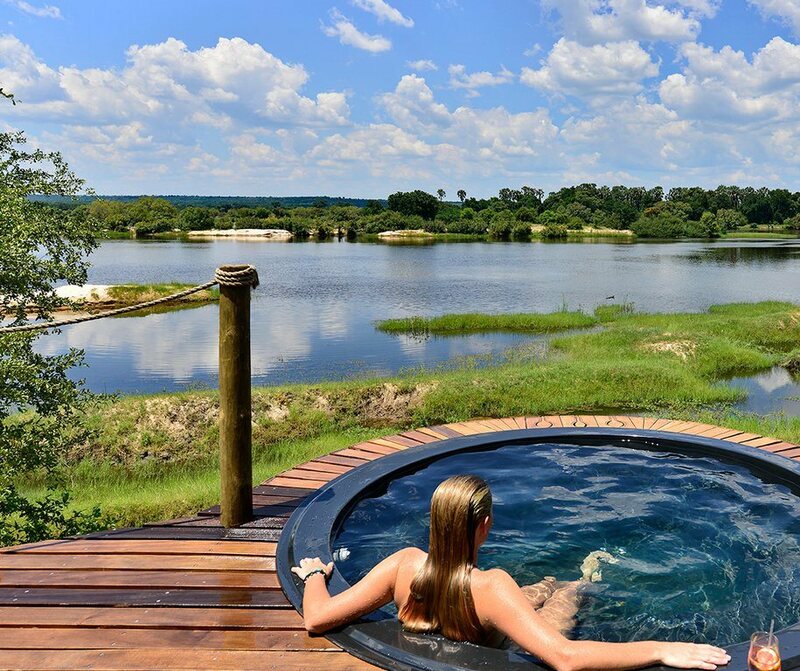 This will be a perfect time to also take up a walking safari or do some bird watching – in the lush natural bush surrounding the luxury lodge.